Once you have the right ergonomic office chair, and the right ergonomic height adjustable desk, the items you use on your desk need to come to you rather than you reaching out repeatedly all day long. Try and pause for a moment and plan how to rearrange your desk so that what you use the most is easily reachable. Do you have to reach out in an odd position to grab a pen? Do you have to twist yourself downwards to target the bin? Is your phone close enough and on the right side of the desk? Is your monitor at the right height or do you find yourself looking down and tensing your neck muscles over time? 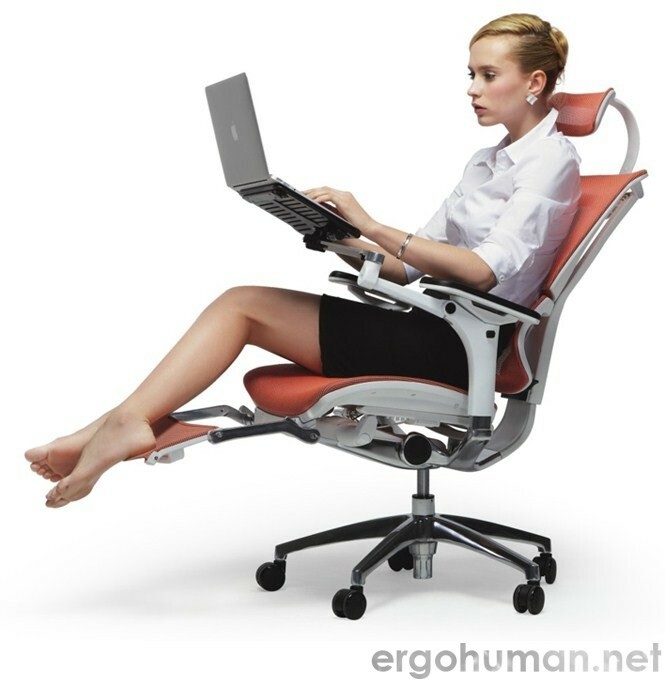 All these are considerations that will need to be addressed to create the perfect ergonomic set-up. There are also a range of ergonomic accessories which will perform these necessary adjustments to get everything just right!